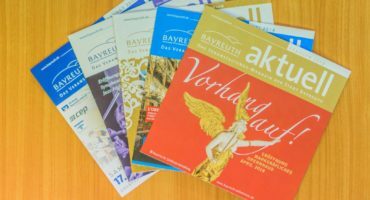 Die Bayreuth Marketing & Tourismus GmbH möchte mit „Bayreuth aktuell“ Bayreuths Bürger und Gäste über das Veranstaltungsleben in der Stadt umfassend informieren. 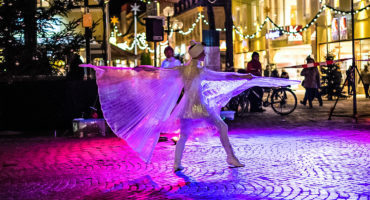 The annual summer night festival will take place on July 27th 2019. 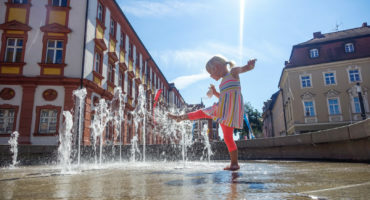 The Bayreuth Marketing & Tourism GmbH is pleased to welcome you to the 50th anniversary this year! 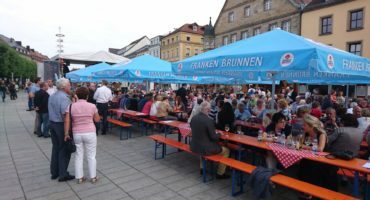 Look forward to large offers of culinary specialties, with langos, burger and Franconian food, while enjoying a diversified music program in the large festival tent. 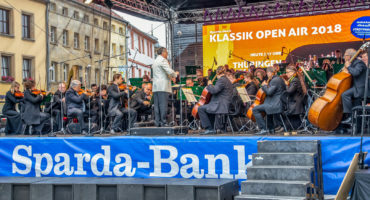 Celebrate an entire weekend downtown Bayreuth? You can do this again from July 5th to 7th 2019. 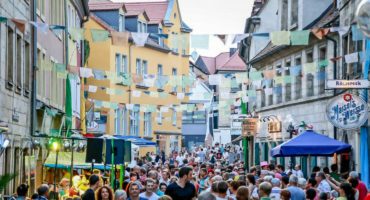 At the Bayreuth citizens festival, the streets are in an unusual festival state! 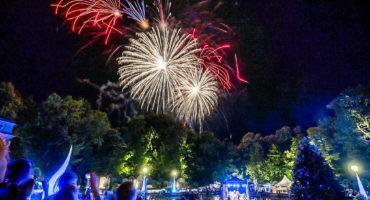 Fränkischen Wein genießen können Besucher wieder am Bayreuther Weinfest vom 1. bis 5. 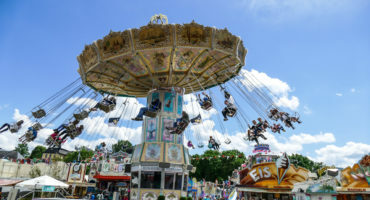 August 2019. 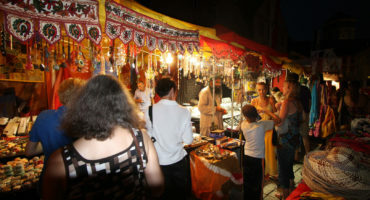 Here you find information about the auto show, the spring festival, the four great days and the children`s festival on the market place.